We are a leading Manufacturer of tablet packing boxes from Bengaluru, India. Leveraging on our quality oriented professionals, we are offering Tablet Packing Boxes to our clients. These boxes are used for packing of tablets and have uniform dimensions. 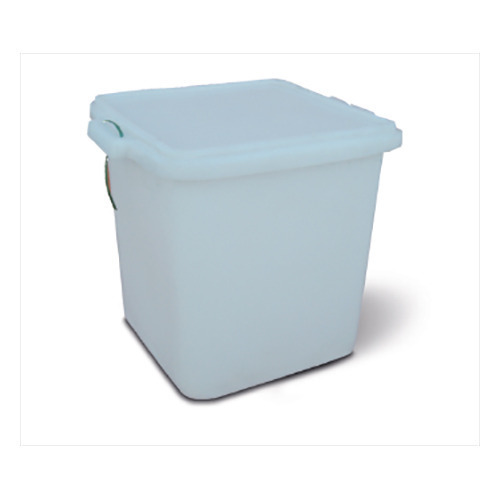 These boxes have robust construction and are presented in number of different size range to our clients. These boxes are perfectly suited for carrying bulk tablets. These boxes have smooth texture and uniform dimensions. Looking for “Tablet Packing Boxes”?